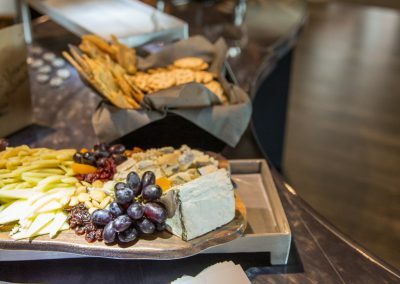 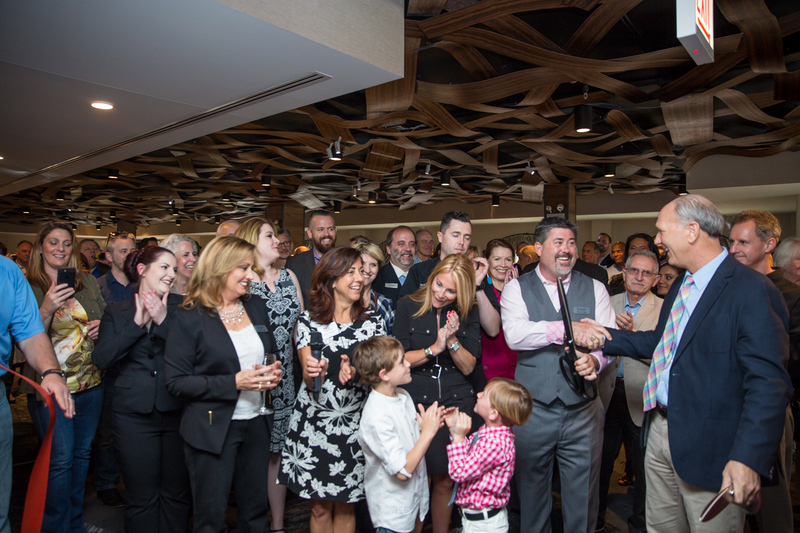 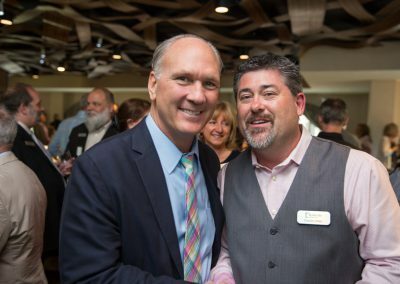 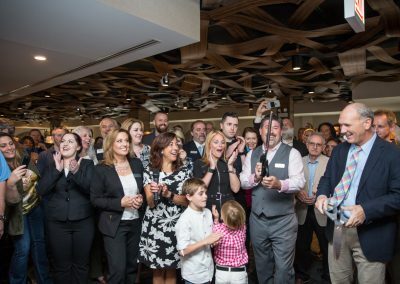 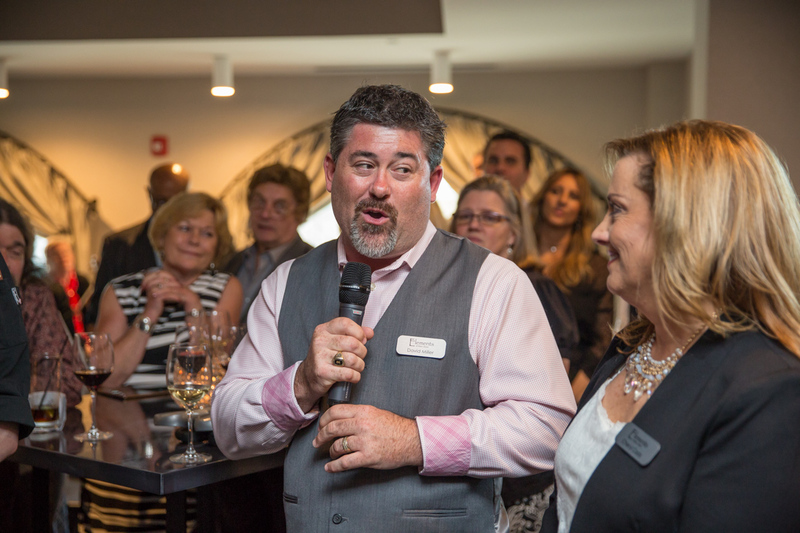 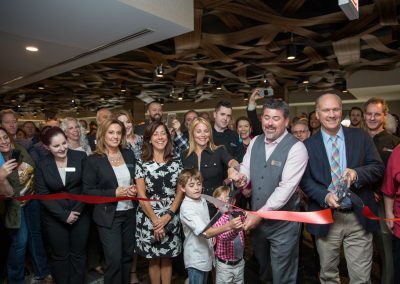 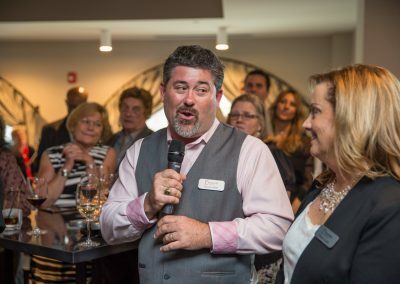 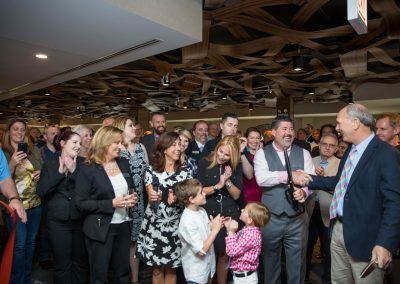 Elements at Water Street celebrated its Grand Opening on April 20, 2017. 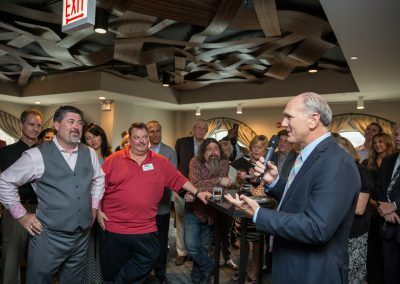 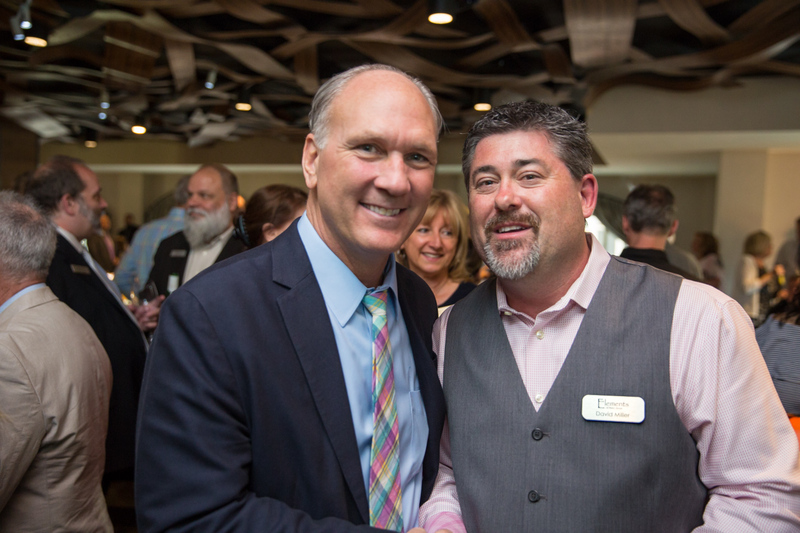 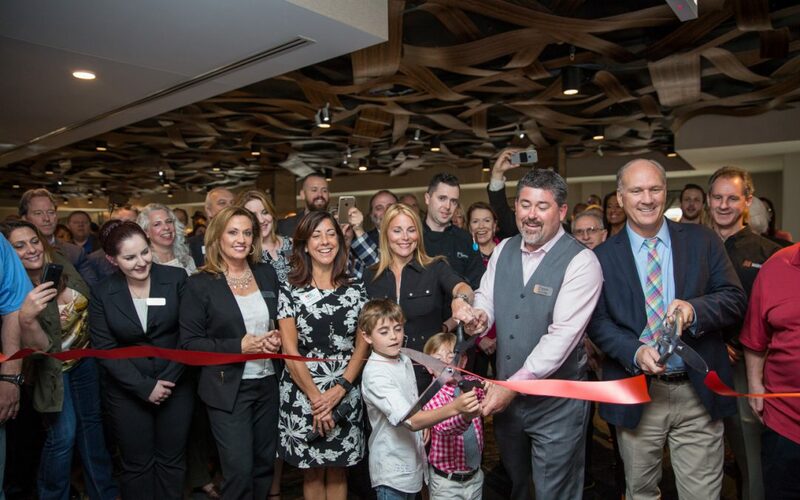 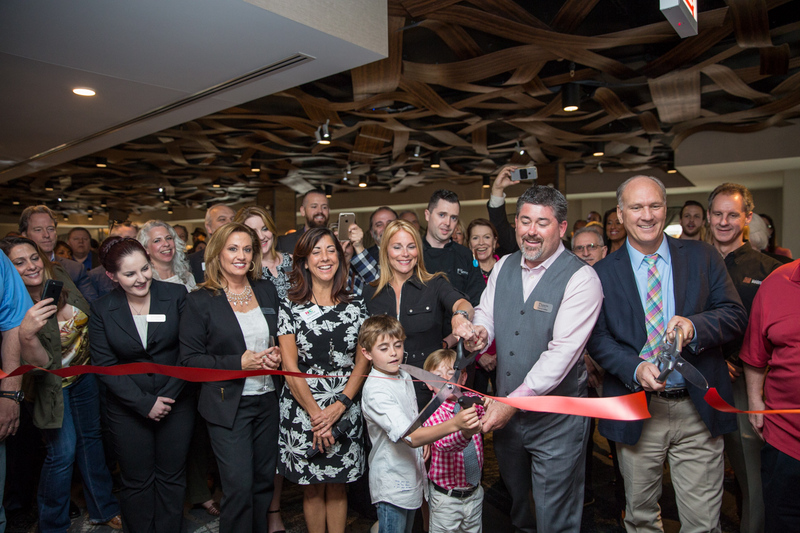 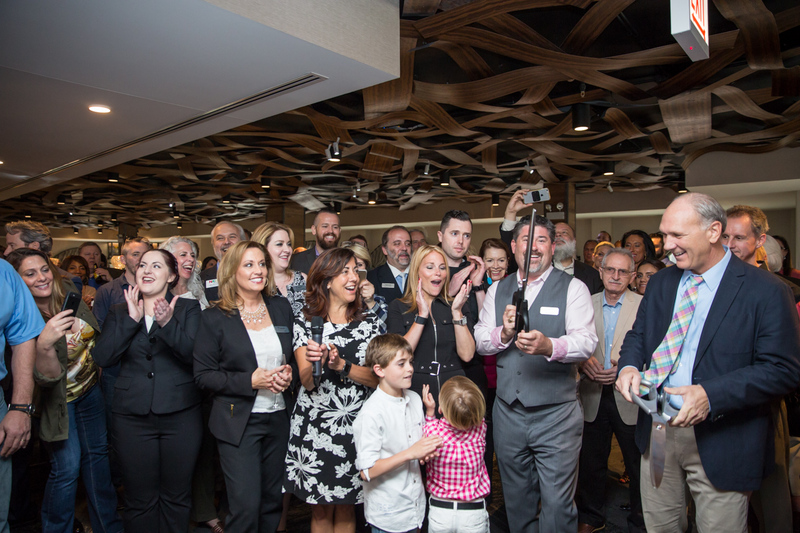 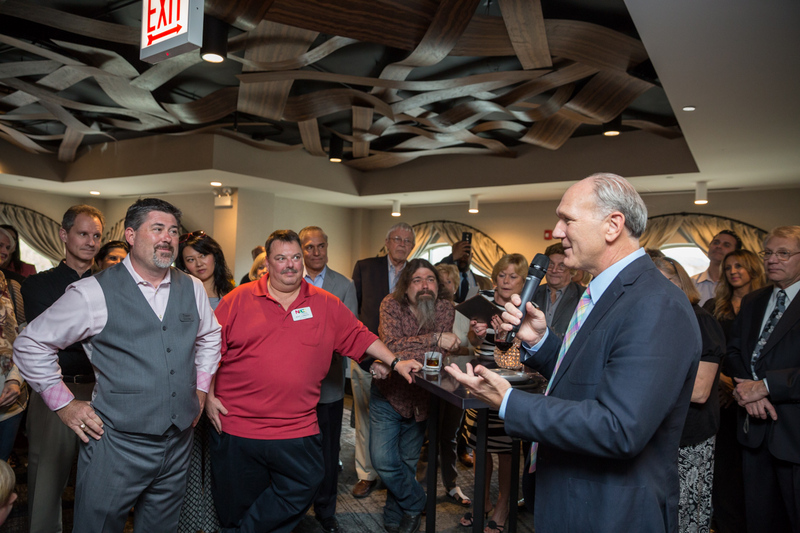 It was a spectacular event and concluded with the Naperville Chamber’s Ribbon Cutting assisted by Mayor Steve Chirico. 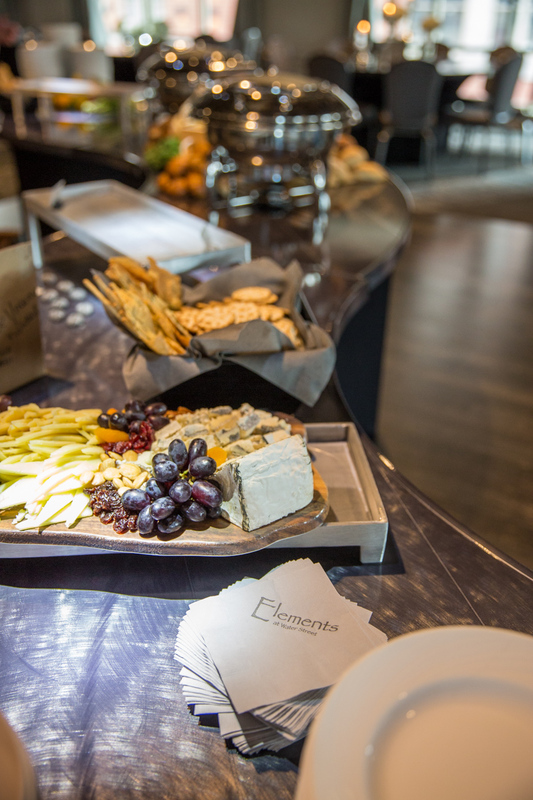 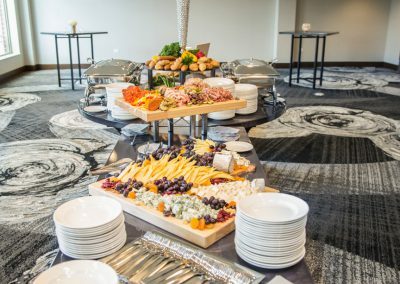 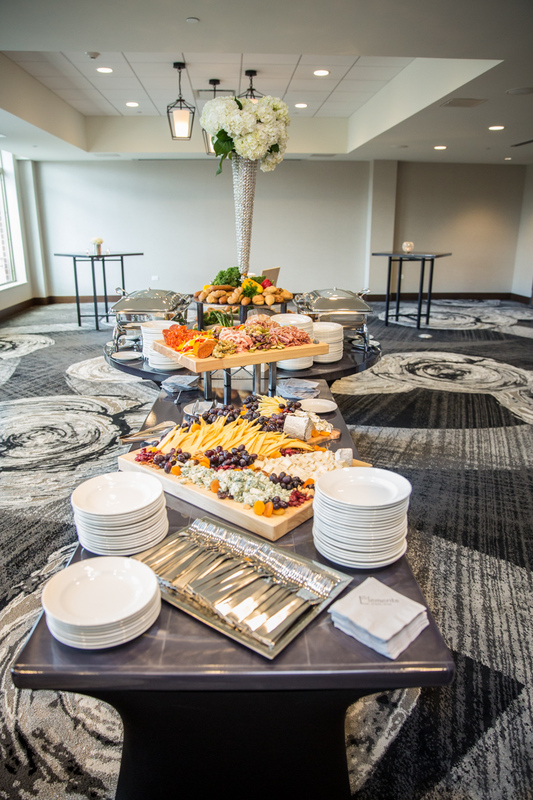 Elements appreciates all that celebrated this memorable event with us, and a special thanks goes out to Chris Bellezza Weddings for the wonderful photos, and Floral Events for the beautiful floral arrangements and décor.